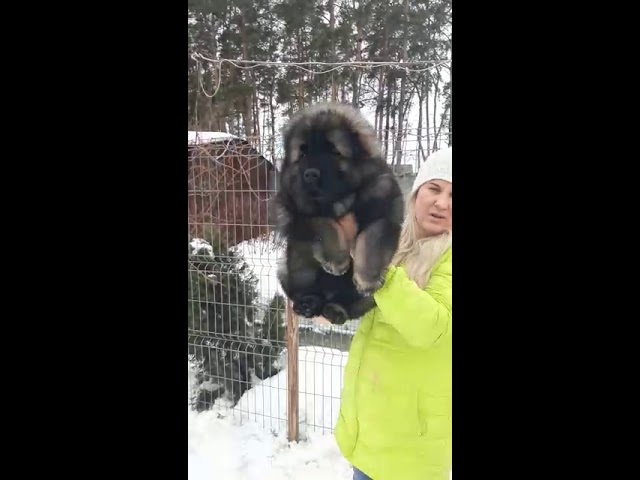 Here you can watch movies and slideshows devoted to the Caucasian Mountain dogs also called Caucasian ovcharka, Shepherd dogs, Sheepdogs or Kavkazskaya ovcharka grown up in our nursery. Flash Player is recommended for video playback online. 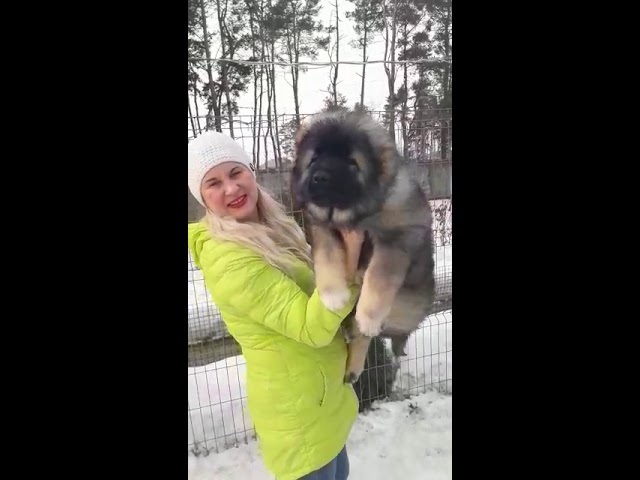 You can also subscribe to our channel on YouTube to watch new videos about the Caucasian Shepherd breed. 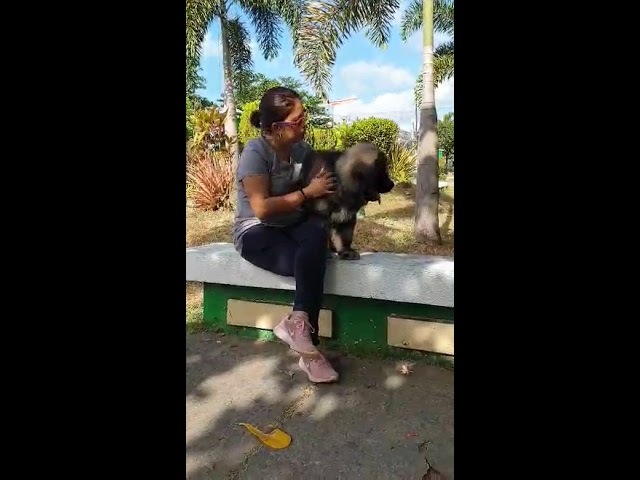 Female 3 months arrived in the Philippines. Thanks to the owner for the feedback about my work. 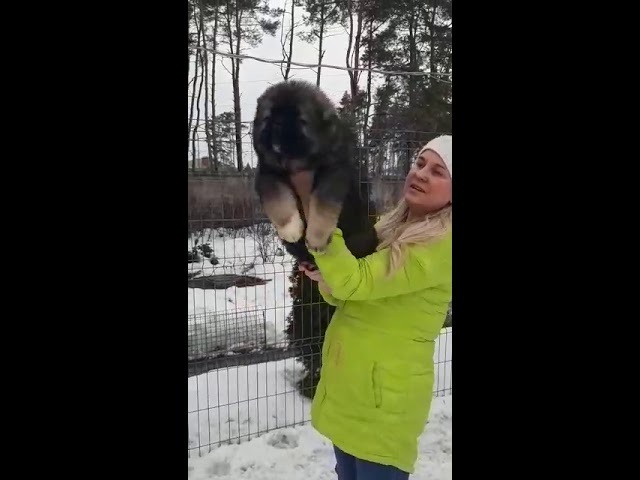 From a young couple on January 2, 2019 puppies were born. Men and women. Puppies all dark color. There are puppies with ears. There are puppies with cropped ears. Choose a puppy and reserve. The photo puppies 1.5 months. To apply, specify the puppy's gender and which country. From a young couple on January 1, 2019 puppies were born. Men and women. Puppies all dark color. There are puppies with ears. There are puppies with cropped ears. Choose a puppy and reserve.